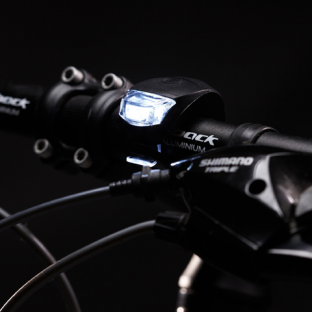 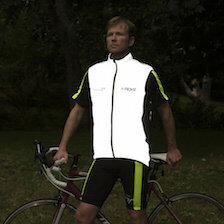 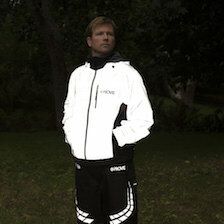 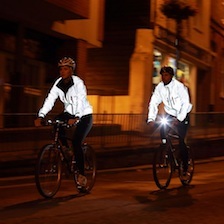 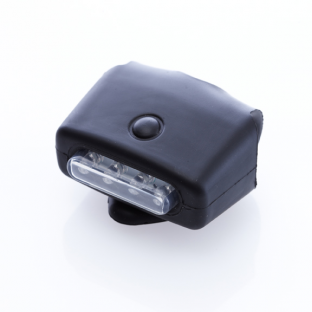 The Proviz range of bike lights will ensure that you can see and be seen when cycling after dark. 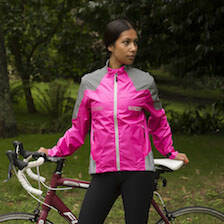 With sleek, lightweight designs they won’t get in the way. 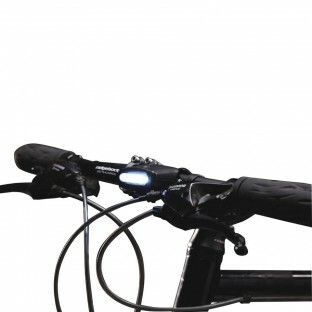 They are super easy to attach and detach and changing the batteries is a doddle. 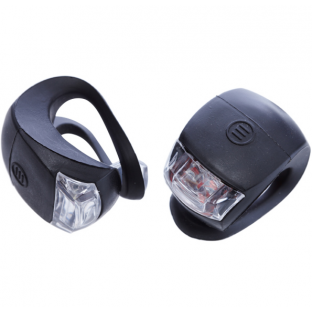 In fact, we think the Classic Neutron Bike Lights are so great that as many of you as possible should have them so if you show us how much you cycle by spending over $150 on other items we will give you a pair for free (see our Special Offers).